SAMPLE CUTTER for GSM is a specialized instrument to determine the GSM of the fabric (Woven, Non Woven or Knitted), paper, cardboard. MASS SAMPLE CUTTER for GSM can be used cut virtually any type of material including film, foam, carpet, paper and board. 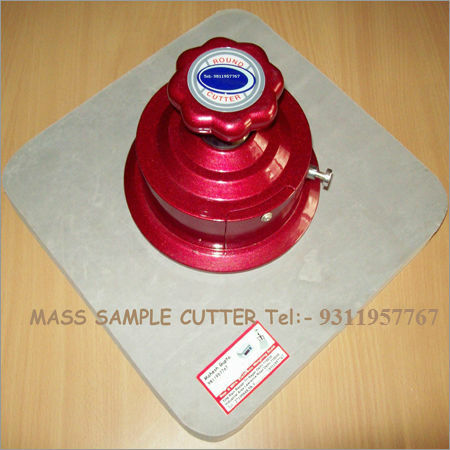 MASS SAMPLE CUTTER for GSM main body is completely made of aluminum casting for light weight & resilience with Diamond Studded Locking(Catch Lock) Mechanism for Safety. The instrument is equipped with a set of four replaceable German reversible blades i.e. all the four sides of the blades can be used Specially designed 4 Special grade, Grey-cutting pads provided to support while cutting. The equipment is meticulously finished with metallic glossy paint. 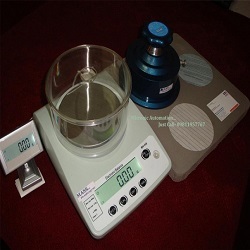 The unit is recommended for yield testing i.e. 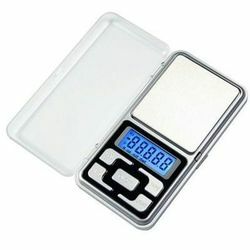 weight per unit area. The sample cutter cuts out rapidly and accurately circular specimen of 100, cmÂ² giving the GSM (Grams per square meter) DIRECTLY. Gernmany made (LUTZ) blades, sharp & long lasting used for smooth & better cutting. Finest grade of aluminum metal used in main body for lightweight, robustness & resilience. Stainless steel blade holders for lifelong excellent operations. 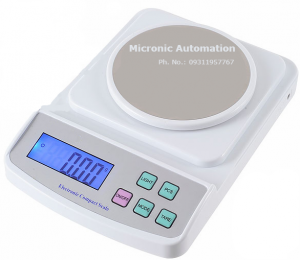 Ergonomic latest design with modern aesthetics. Supplied with special rubberized foam cutting pad for smooth cutting & long life of the blades & two sets of cutting blades. Cutting Blades : Reversible i.e. can be used from all the four sides. No. of Cutting Pads : 4 Nos.